Standard Machine-Ready Blanks - Precision Ground Blanks | DIX Metals, Inc. 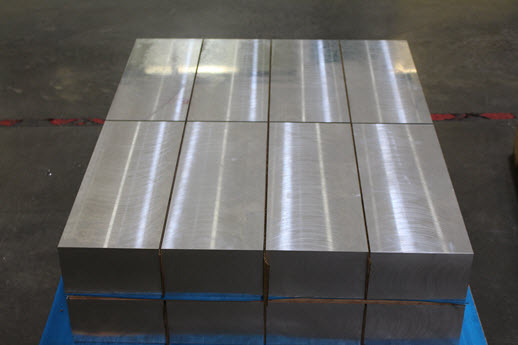 In addition to our custom capabilities, Dix Metals also stocks aluminum and stainless steel machine-ready blanks. All standard blanks thicknesses range from .125 to 1.500 “ thick and +/-.002” tolerance in various standard width and lengths. Most orders ship within 1 business day and will call is also available. 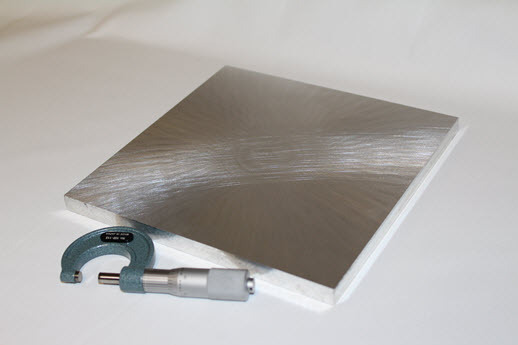 Dix Metals standard machine-ready blanks are stocked in 6061 and 7075 aluminum, as well as grade 303 stainless steel. All standard machine-ready blanks come with mill test reports. At DIX Metals we prepare quality aluminum machine-ready blanks for our customers, so they never have to grind, saw, flatten or square. This makes your production more efficient and cost-effective. Our stainless steel blanks give you an advantage over competitors by enhancing efficiency and saving time. They also, put an end to some of the frustrations associated with in-house prep time.